So these are the skincare products that I am currently using. 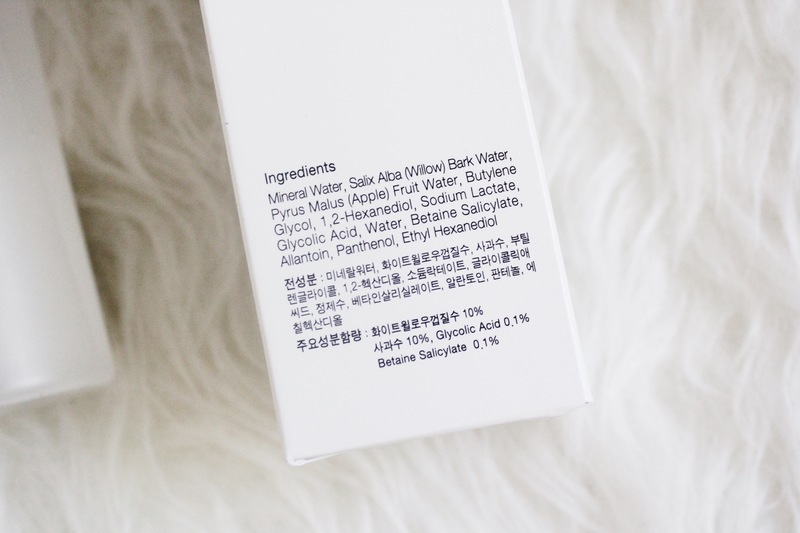 I’ve always wanted to try Korean brand skincare products because I’ve heard nothing but great things, but I never really tried it until recently. As an ambassador for Memebox, they send me products to try and review. I already posted a review on the Su:m37 Miracle Rose Cleansing Stick, which you can find by clicking here. Before using the Su:m37 Miracle Rose Cleansing Stick, I wash my face with the Cetaphil Daily Facial Cleanser for Normal to Oily Skin. You can find it at your local drugstore, Target, Walgreens, Walmart, etc. It isn’t too difficult to find, but here’s a link to the product. After I wash my face with the Cetaphil, the next product I use is the Su:m37 Miracle Rose Cleansing Stick. Find it here. 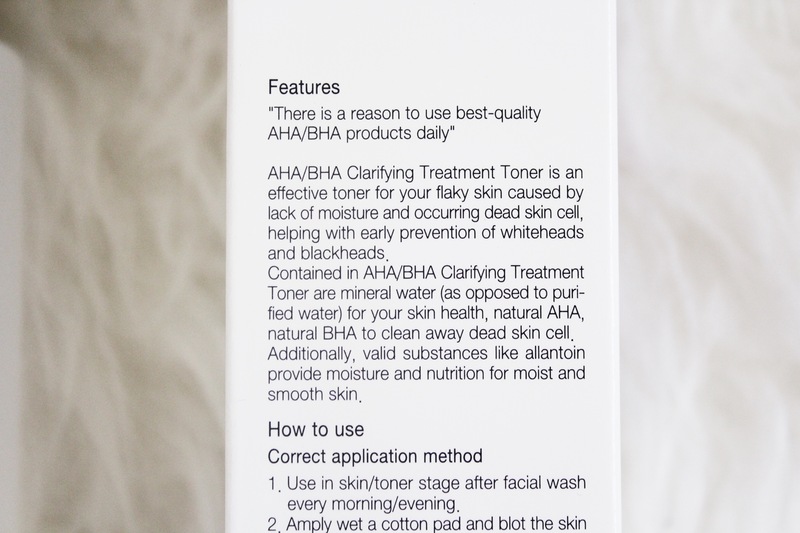 After I dry my face, I use the AHA/BHA Clarifying Treatment Toner. You can find this product here. I get a cotton pad and spray the product on the cotton pad about 3-4 times. 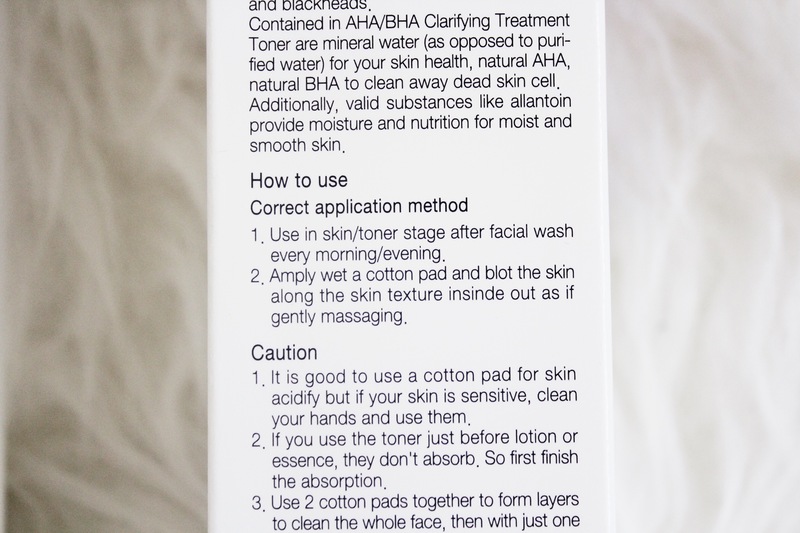 Then I gently apply the toner all over my face and then dab it just so that the product sinks into my skin better. 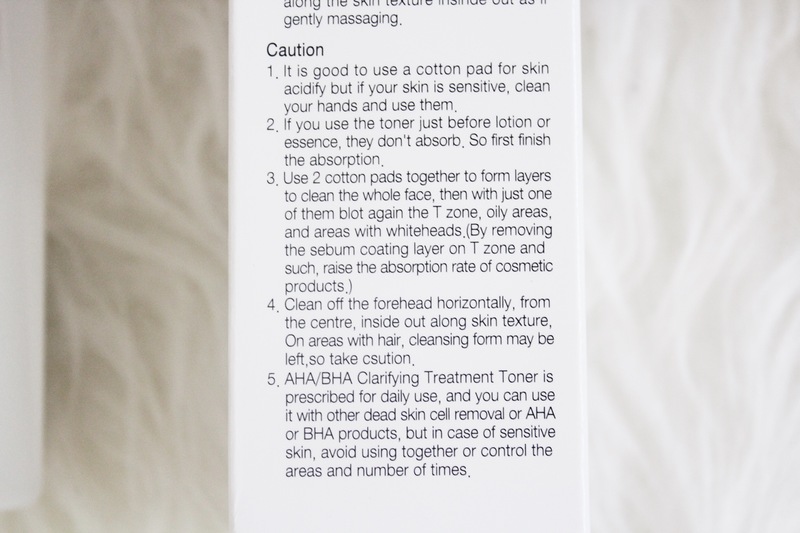 There are directions on how to use the product on the box, as well as a caution section. 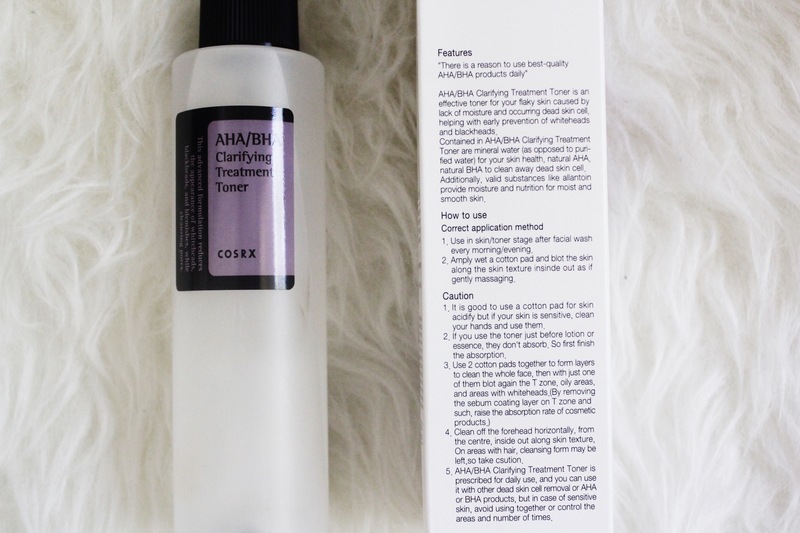 “This treatment toner makes daily exfoliation possible with its mild AHA/BHA formulation. It mainly contains white willow extract and apple water which are abundant in nutrients beneficial to the skin. 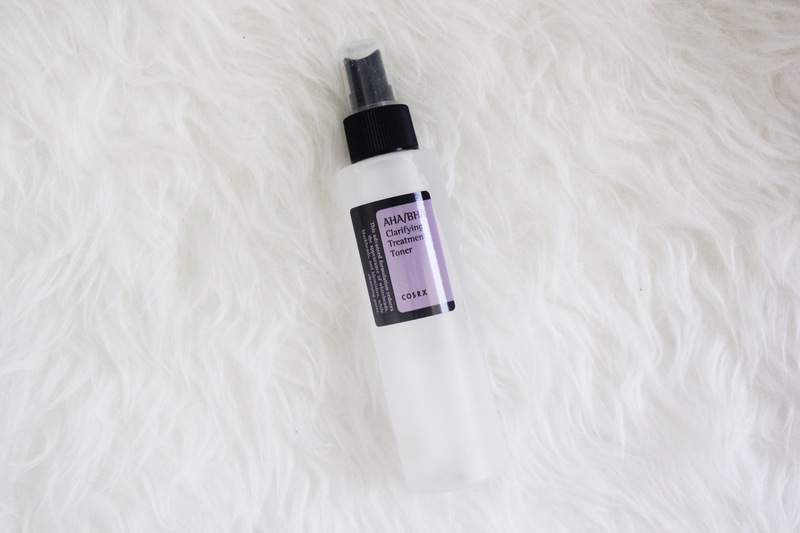 The gentle peeling process this clarifying toner offers makes it possible for the nutrients to effectively and fully penetrate the skin for optimum results. Overall, I do like this toner. 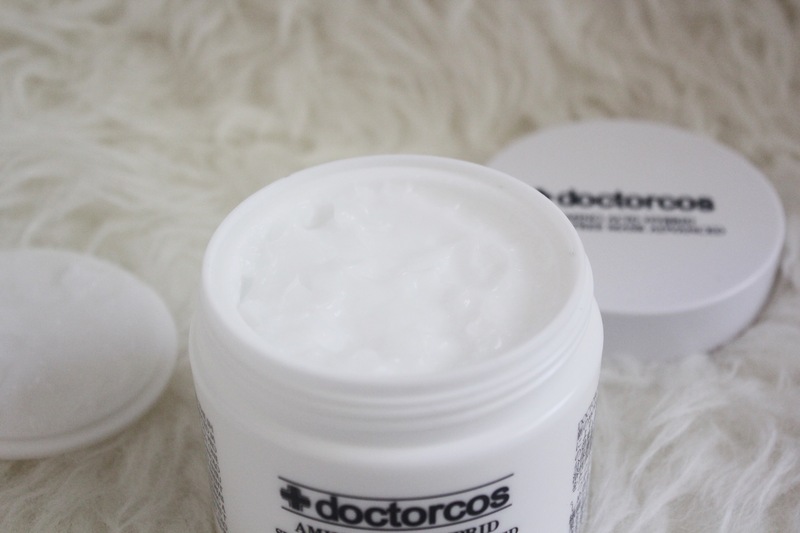 It hasn’t done anything bad to my skin, no irritation or breakouts, which is always a plus. This product is great for lowering your skin’s pH level after cleansing your face. It really cleanses and balances my skin. It also hydrates pretty well. My skin doesn’t feel dry at all after using this product. 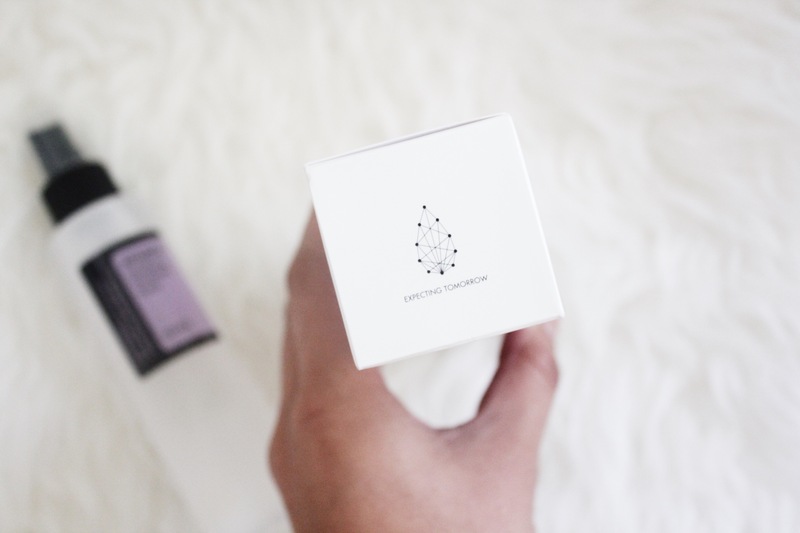 The scent is pleasant and it is a very lightweight and non-sticky formula that leaves my skin feeling healthier. Before I used this, I was using the Dickinson’s Witch Hazel Daily Facial Toner toner, which you can find at your local drugstore. 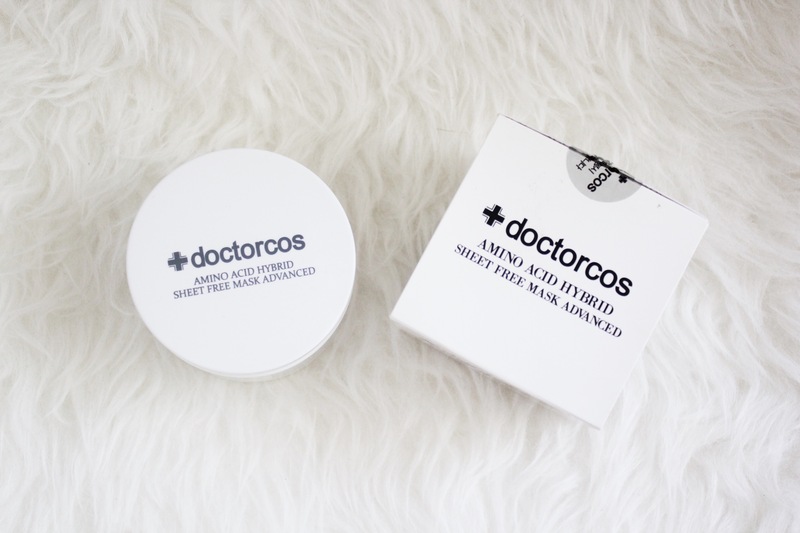 After using the toner, I use the Doctorcos Amino Acid Hybrid Sheet Free Mask. You can find the product here. I use this product at night and in the morning before applying my makeup. However, I use less product in the morning than I do at night. 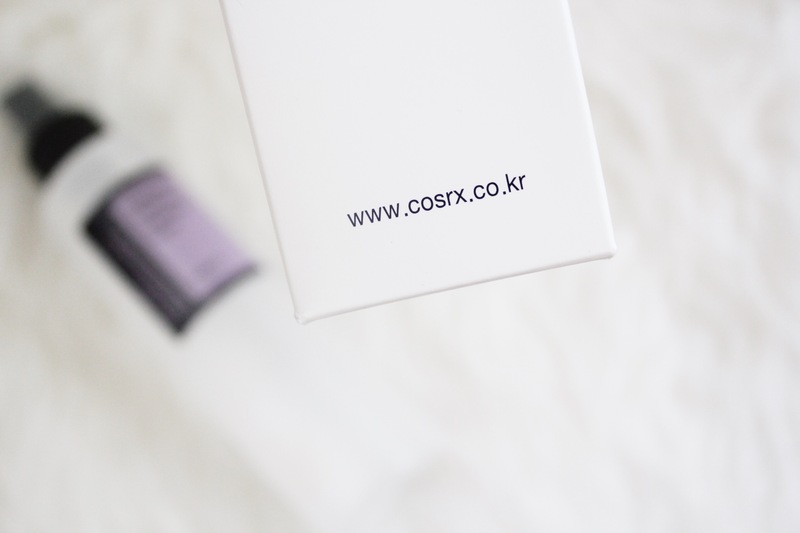 In the morning I just apply a light layer after using the Cosrx toner. At night, I do the same thing but put a little more product than I do in the morning. 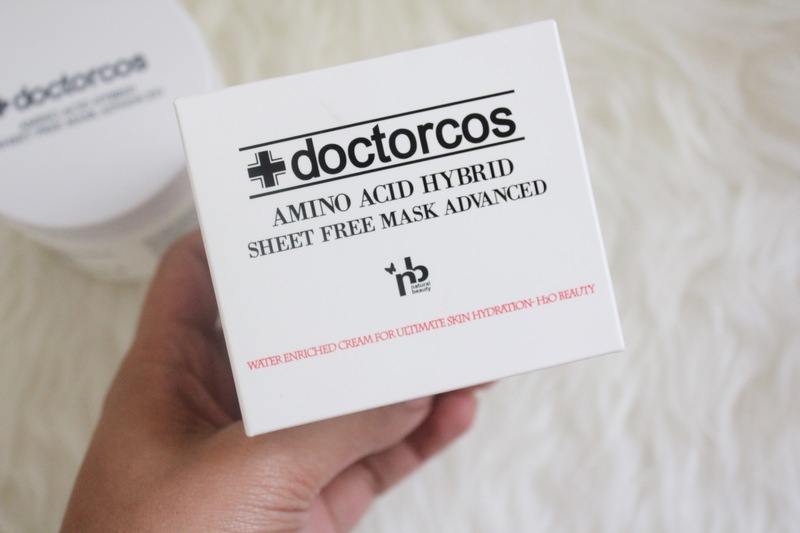 “Doctorcos has revolutionized the sheet free mask through its advanced moist veil network technology to provide seven amazing benefits in just one application. This new beauty technology allows a three layer effect to ensure the skin is provided with nutrients, skin pore tightening effects, increased elasticity, intensive moisturizing and incredible hydration capabilities to give skin a soft youthful, dewy glow. No need for external serums, this all-in-one product does it all”. 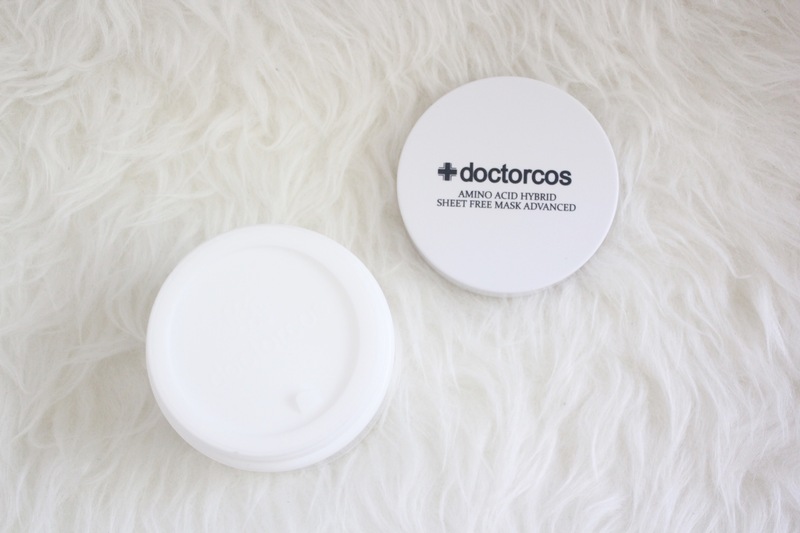 After using this product, I haven’t experienced any irritation or breakouts. I’ve noticed that my skin feels more hydrated and more firm than it did before I started using this product. Also, I’ve noticed that my face isn’t as oily at the end of the day. It keeps my face moisturized throughout the whole day and it a great product to use before applying my makeup. The texture is also very light and the product itself is easy to apply. 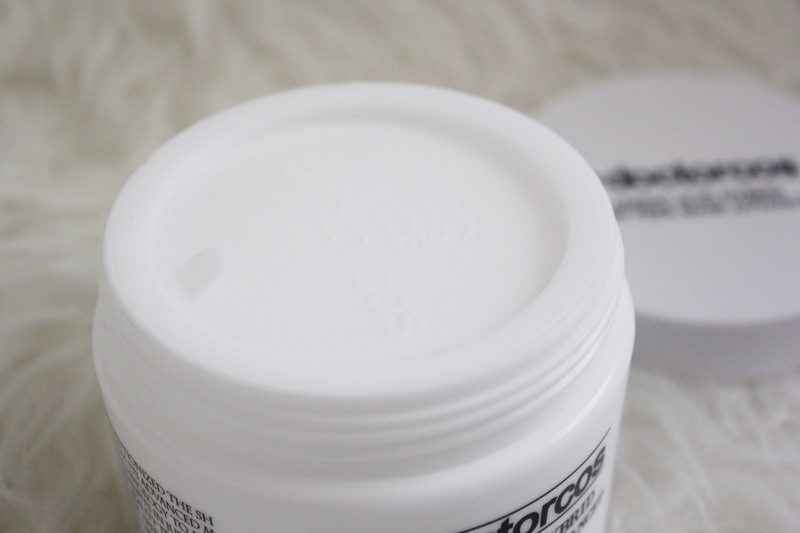 I hope you enjoyed reading about my skincare routine + mini reviews on the products! Thanks again to Memebox for giving me these products to try out! Check out their website here! They have a lot of great beauty and skincare products.